Does Coumadin Make People More Prone to Hip Fractures? 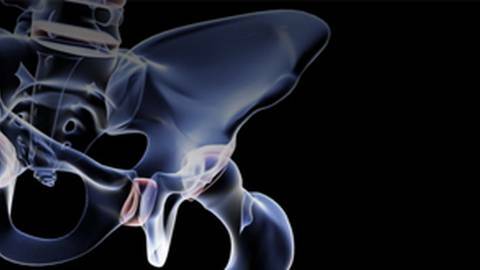 Medical Program: Does Coumadin Make People More Prone to Hip Fractures? The drug Coumadin is necessary to thin the blood, but a new study suggests it might have a troubling correlation with a serious injury. People with atrial fibrillation placed on Coumadin may be more prone to hip fractures, according to a new study. But since this blood-thinning drug is essential for many patients, what can be done to address this concerning and devastating problem?